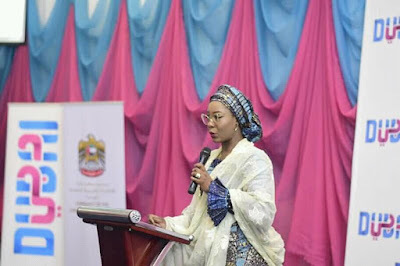 In coordination with the UAE Embassy in Abuja, the Department of Tourism and Commerce Marketing in Dubai has organized the Dubai Tourism Roadshow. 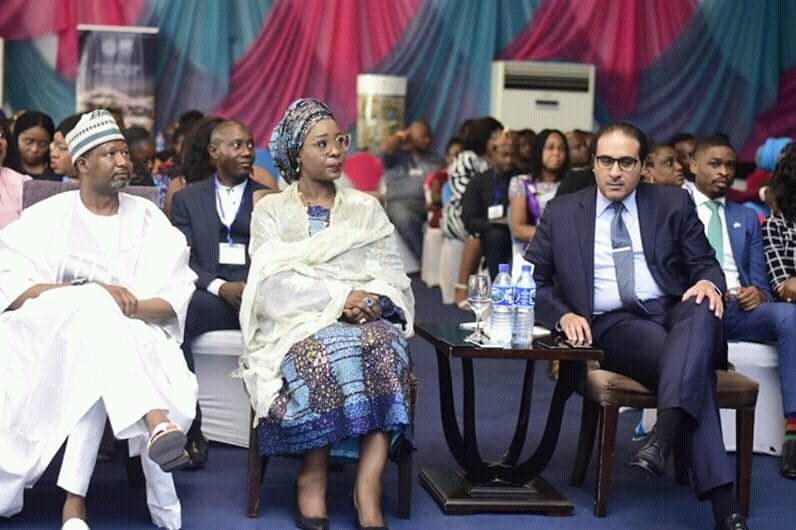 According to a statement from the official UAE Embassy in Abuja's Instagram account, the roadshow had Expo 2020 team and 27 participants from the UAE tourism companies and hoteliers, along with more than 100 delegates from the tourism sector in Nigeria. "HE Ambassador Fahad Al Taffag delivered the opening speech followed by a series of presentations of the services provided by the UAE companies." The statement added. 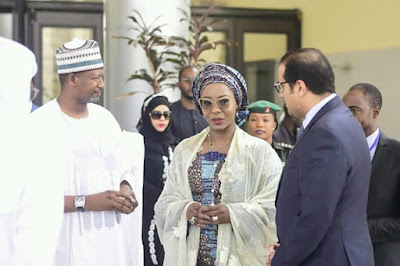 In attendance were the incoming First Lady of Kwara State, Mrs Olufolake Abdulrazaq; the Chairman of Dantata Group, Alhaji Tajuddeen Dantata and senior executives from various tourism companies in Nigeria. 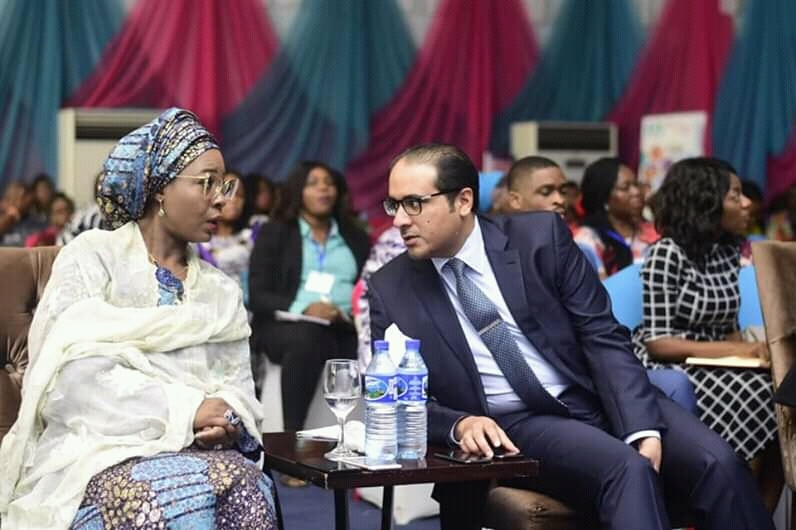 The wife of the Kwara State Governor-elect, Mrs Olufolake Abdulrazaq, at the event sent goodwill messages to the Ambassador of the United Arab Emirates (UAE), dignitaries, represented, attendees and to the organisers of the event. 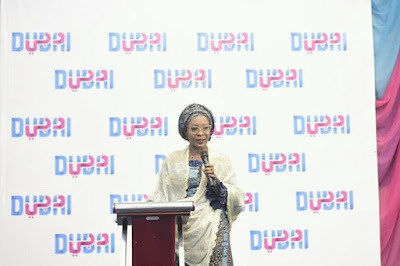 "I want to commend the UAE Ambassador, HE Ambassador Fahad Al-Taffaq for the strides being made between both countries including the recently held trade and investment Forum in Lagos which brought together various Nigerian and Dubai based companies and now the facilitation of the Dubai tourism road show. 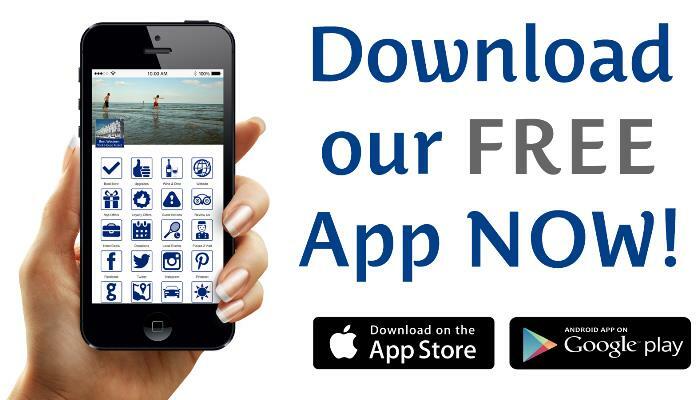 I say well done for these great initiatives, and to the organisers of this event, I say well done for this initiatives." 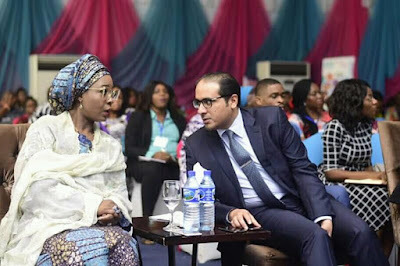 She also tasked the participants to deliberate on win win initiatives for both Nigeria and the United Arab Emirates (UAE).